FEATURE: Aluminium pressure die cast (PDC) and plastic body with decorative trim. Effective thermal management with aluminium PDC heat sink. Robust driver with wide voltage range 100-240VAC and inbuilt protection. Recessed mount, protected from dust and insects. 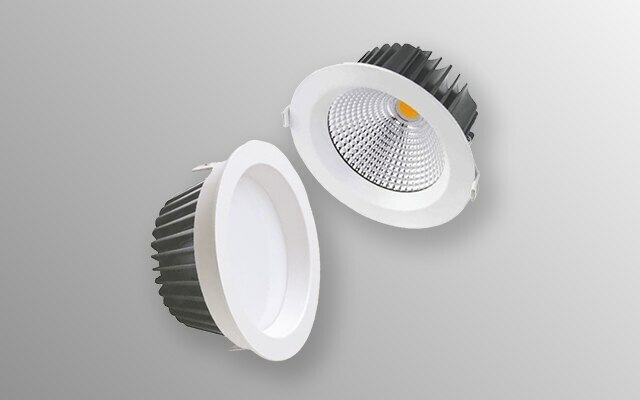 Super bright & high power LED lamp. Cool white with long life .. 50000 Hr.